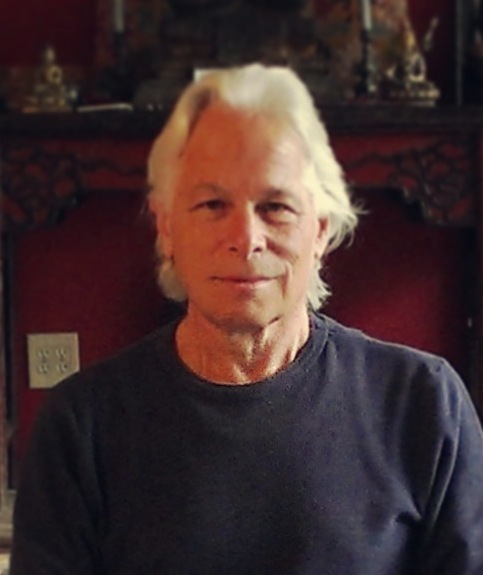 In this talk, Dharma teacher Fred Eppsteiner shares that in this fast-paced world filled with constant activity and stimulation, it has become essential for our mental health to find ways to take a break from the momentum of it all. He suggests taking one day a week where we step away from all of our usual responsibilities, disconnect from our devices, and reconnect with what it means to be a human being while nourishing ourselves with the simple activities of life. Fred also relays the importance of checking in throughout the day to see what the quality of our mind is in order to maintain our mental health in the midst of this modern world.